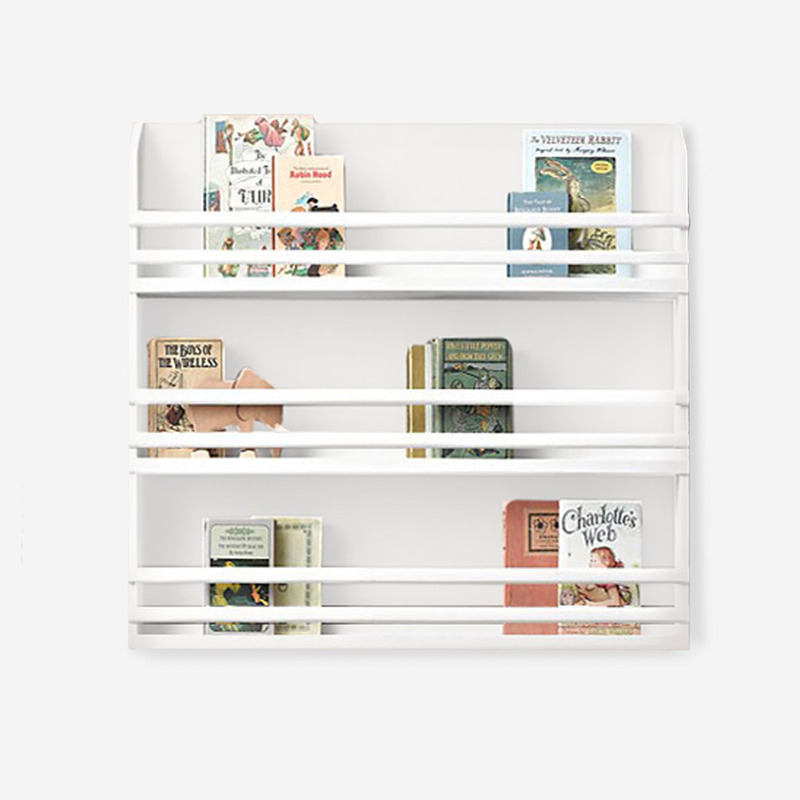 The beautiful birch ply Wall Mounted Bookshelf – White is ideal for displaying your little one’s favourite books. This sprayed birch ply Wall Mounted Bookshelf – White is ideal for displaying your little one’s favourite books. The Wall Mounted Bookshelf features three bookshelves with rounded horizontal poles to keep the books in place – great to store and display favourite books, since they can be placed facing forward so your little one can quickly spot what the preferred naptime or bedtime story is going to be! 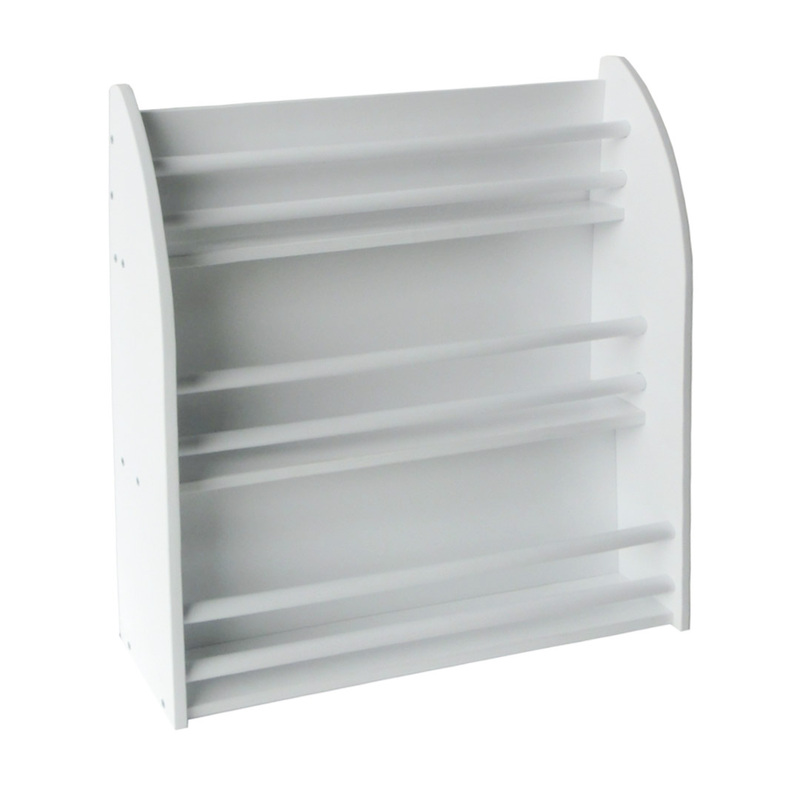 The shelf has pretty curved sides and can be mounted easily onto any wall. This clever wall shelf is made from responsibly sourced birch plywood and made to last with sturdy construction. 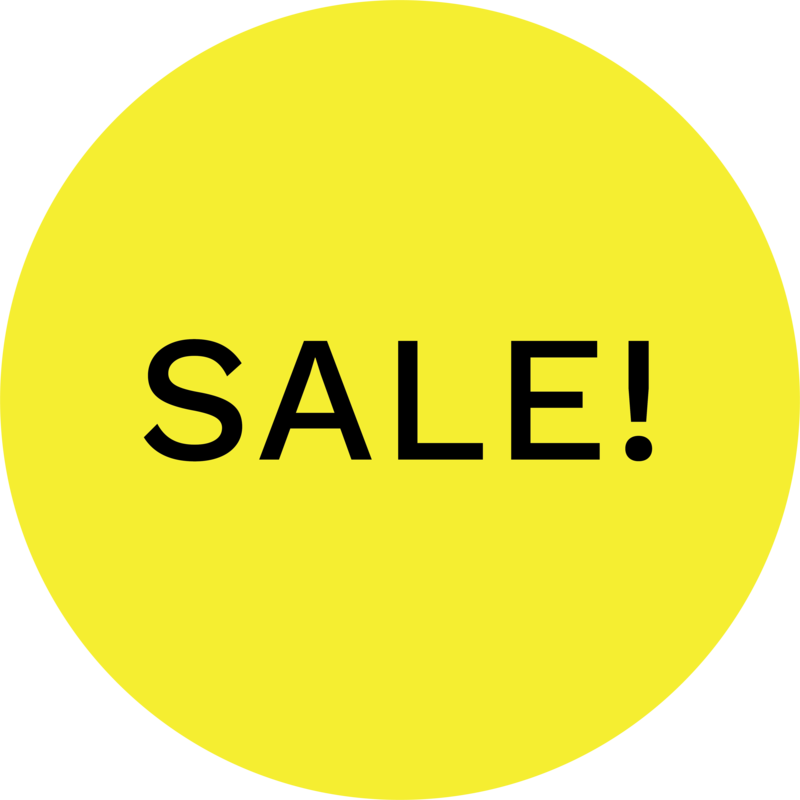 This product was created especially for toddlers with safety, durability and beauty in mind. It features protective corners and smooth edges coupled with moisture and stain resistant surfaces.